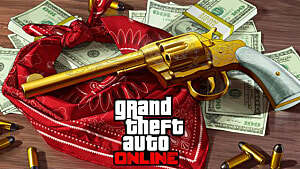 GTA Online has a huge pool of all sorts of vehicles: cars, motorbikes, aircrafts, and even bicycles. Every new DLC adds even more vehicles to the current roster. 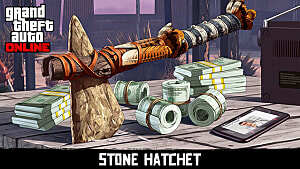 Some of them are extremely valuable, and many players are putting a lot of effort into finding them. This glorious sedan first appeared in GTA: San Andreas. Since then it could be seen in every other game of the GTA series. 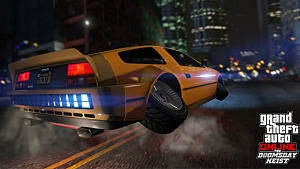 However, in time the developers have changed the spawn frequency and the location of the vehicle, and currently, it is considered one of the rarest cars in GTA Online. 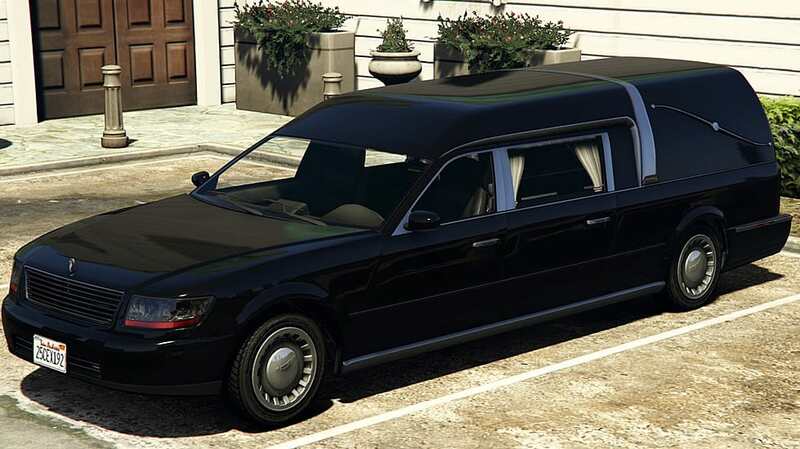 Romero Hearse entered the world of GTA Online after an update, titled “Lowriders.” The vehicle could be first spotted during the “Funeral Party” mission given by the character named Lamar Davis. But how do you actually get one and put in your garage? First, you need to get in contact with another player, who already owns the Romero Hearse vehicle. Then, let them drive you to the Hill Valley Church that is located on the West Eclipse Boulevard near the Los Santos Golf Club. and the side of the church. At least one free Romero Hearse will spawn on one of those spots, and you can drive it to your garage afterwards. 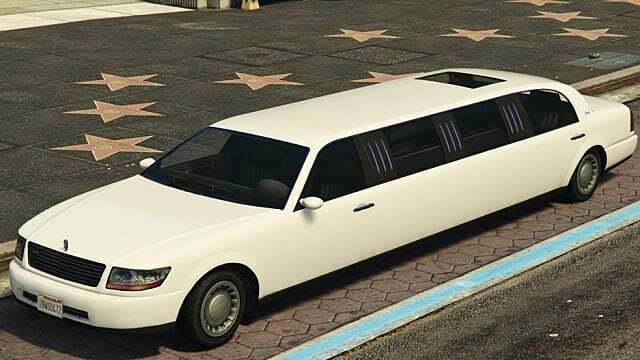 Basically, Stretch is a limousine, the most common type you’ve ever seen, but for some reason, you can’t just go and buy this beast of a car in GTA Online. 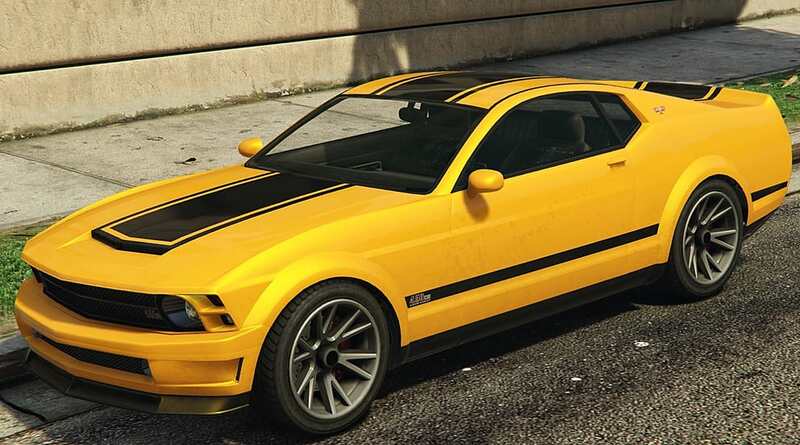 It first appeared in GTA III and since then it has been one of the most sought out cars in the GTA franchise. There are many different variants of Stretch, such as Royal Stretch, Sports Stretch, and even Armed Stretch with a turret on its roof. This type of car rarely spawns on a Vinewood Boulevard -- an iconic street in GTA Online. and Pegasus Concierge Hotel on 8358 Eclipse Boulevard in West Vinewood. Some players have reported that Stretch can randomly spawn on the streets of Downtown Vinewood, but it is an extremely rare case. A special pink version of the Dundreary Stretch sometimes spawns at the entrance of the Cockatoos Nightclub on Hawick Avenue and Eastbourne Way in Burton and Rockford Hills. 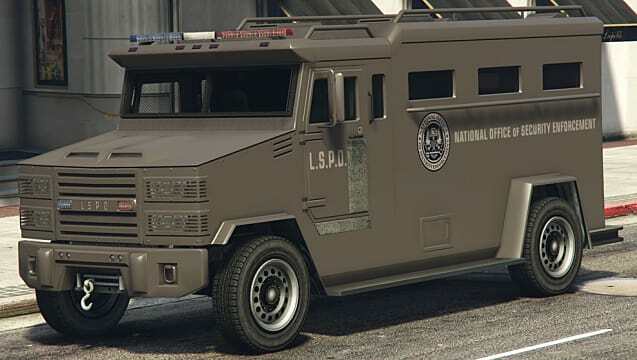 This one in particular is the new type of vehicle introduced in GTA V designed after a real-life Lenco Bear. It is used by the National Office of Security Enforcement (NOOSE), but you can also own it and keep it for your personal collection, if you know how. 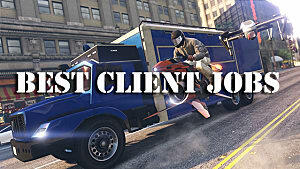 You can spot the vehicle during the Pacific Standard heist job, especially if civilians are getting killed. Otherwise, a common Police Cruiser will appear instead. Another time the Police Riot spawns during the Asset Seizure mission, which is a part of the Import/Export update. and Sheriff's Office on Paleto Boulevard in Paleto Bay. Players that manage to find this vehicle get a free Body Armor. 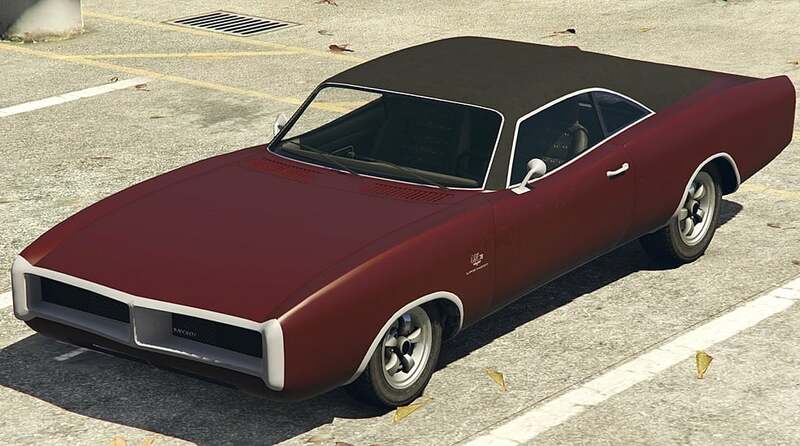 Dukes is one of the rarest muscle cars in GTA Online, and is rightfully considered the hottest vehicle in the game. It was unavailable for driving for some time, but with the 1.33 patch this issue was fixed, and the players were given the ability to put it inside their garage. 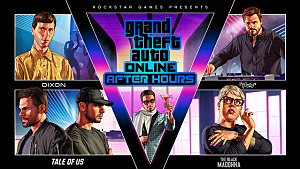 You can find one by driving beyond the borders of Los Santos -- at the Great Ocean Highway, which is also known as Route 1.
and at the Vespucci Beach. If you desperately need the car, and you can’t find a naturally-generated one, then you can buy one at Southern San Andreas Super Autos for $62,000. 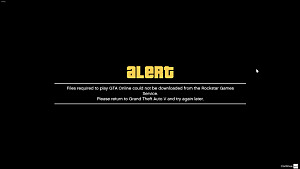 However, this option is available only to players who return from the PS3/Xbox 360 versions. The classical design of Dukes may not fit everybody’s taste, and that’s why Dominator exists -- a modernized version of the muscle car concept. Also, this version is a bit easier to get than the Dukes one, so it serves as a perfect alternative. 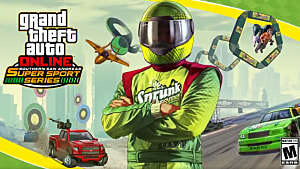 The first option you should try is to check the Simeon’s list, if the Dominator is available for the Car Export mission. Dominator can randomly spawn during a car meet as a part of one of the Import missions. However, the easiest way is to find one at the biggest neighborhood in Downtown Los Santos -- Pillbox Hill. But you must drive another muscle car for it to spawn on the streets. There are many other cars in GTA Online that could be tagged as “rare,” but you can buy most of them on the car markets. Other most wanted vehicles are simply not available for driving, but they should be in the upcoming patches, so stay tuned. 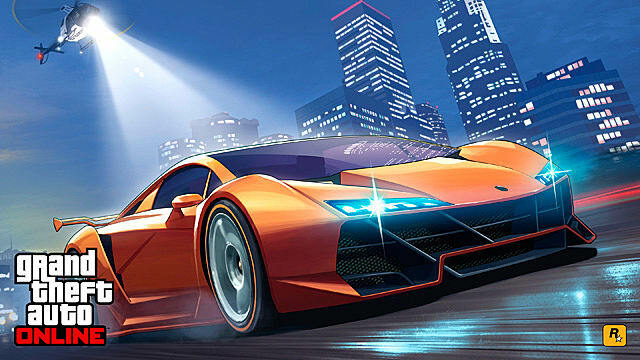 Let us know what other rare cars you could find in GTA Online and how you got them in the comments below.